East Side Homes is proud to be the premier modular home dealer for central Wyoming. Locally owned and operated East Side Homes is ready to provide you with unparalleled service and value that is not offered any where else. Specializing in UBC/IRC construction East Side Homes quality staff and professional crew produce options and affordability that cannot be matched. We offer spacious floorplans and the ability to customize your home to your specifications. Stop by or call us to find out how we will earn your business. Beautiful 3 bedroom, tons of upgrades throughout, with a very large bathroom! 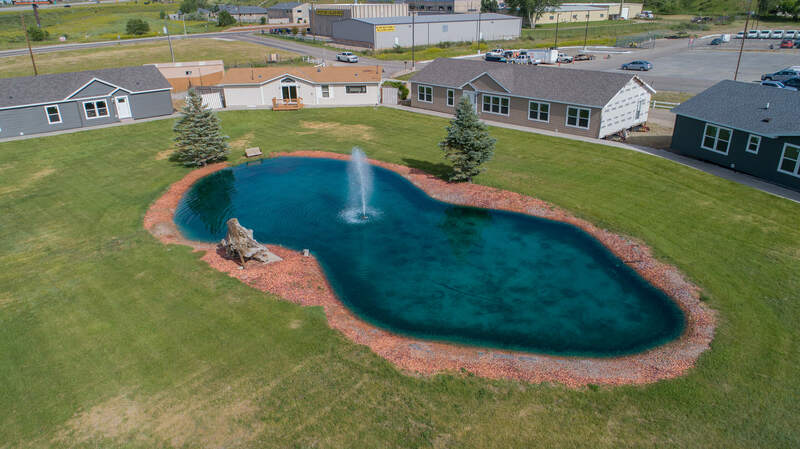 This lot model has been reduced by thousands of dollars! Make this Pinehill lot model yours today! 1,920 square feet of customized beauty throughout the entire home which offers a master bedroom with his and her walk in closets and master bath, an additional 2 bedrooms with main bathroom, kitchen with island and featuring hickory cabinets, dining room, and spacious living room area. Color package of your choice. 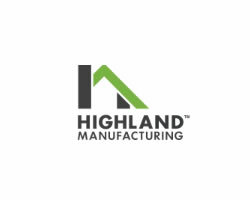 Home is a Highland Manufacturing product! Come by and see for yourself, and make this house your home today! This home features a 2160 SQ.Ft. open floor plan. All 3 bedrooms are spacious with 2 large bathrooms. Master suite has walk in linen closet with built in cab/drawers. Home includes a gourmet kitchen with stainless steel appliances and corner computer area. Open bonus/utility room incorporates recycling center option and loads of storage. Must see this home to appreciate!! *East Side Homes will not sell, copy, or distribute any contact information provided to us. All information is used only to return the requested bleacher information back to requesting party. No contact information will be added to any lists or datbases in any way. 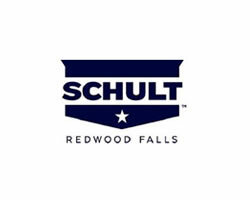 **Schult invests in continuous product and process improvement. Plans, dimensions, features, materials, specifications and availability are subject to change without notice or obligation. Inspect the highest value in housing at your nearest Schult authorized home center.